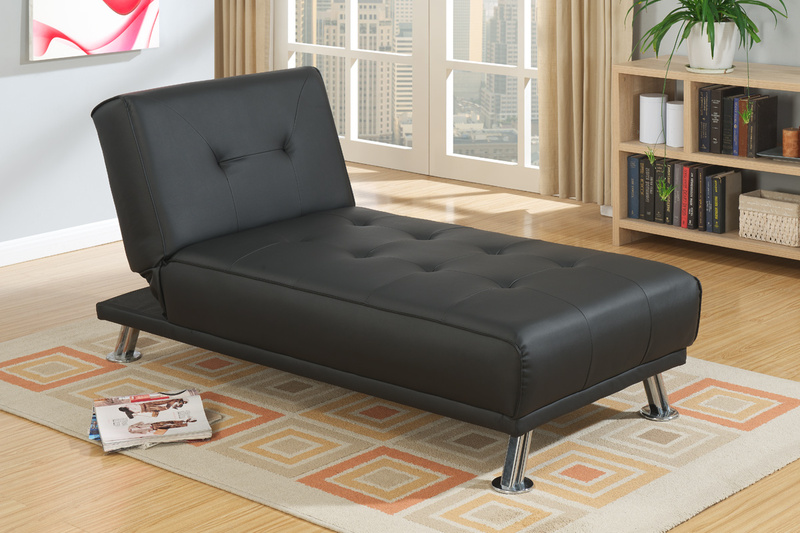 Lounge in style with this retro-styled adjustable chaise. 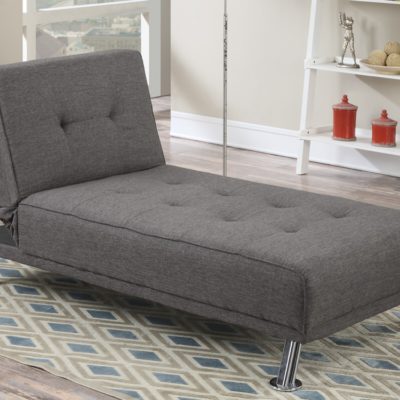 Lounge in style with this retro-styled adjustable chaise. 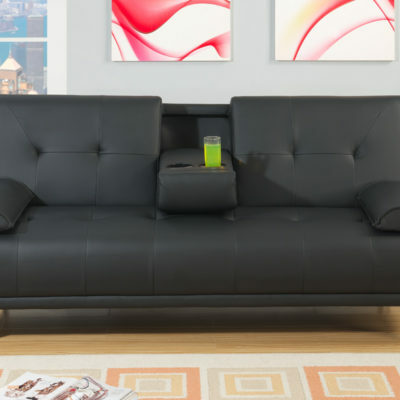 This low profile piece features tightly upholstered fabric with accent tufting and short silver finished leg supports. 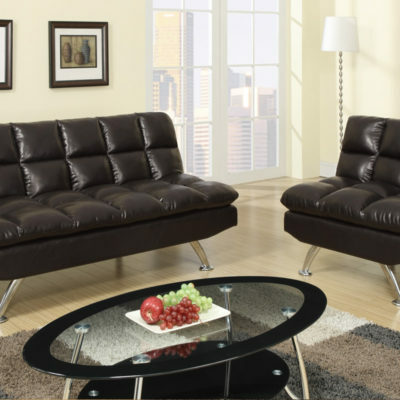  Available in black faux leather or slate polyfiber.